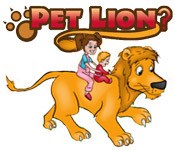 Can you survive a Pet Lion? 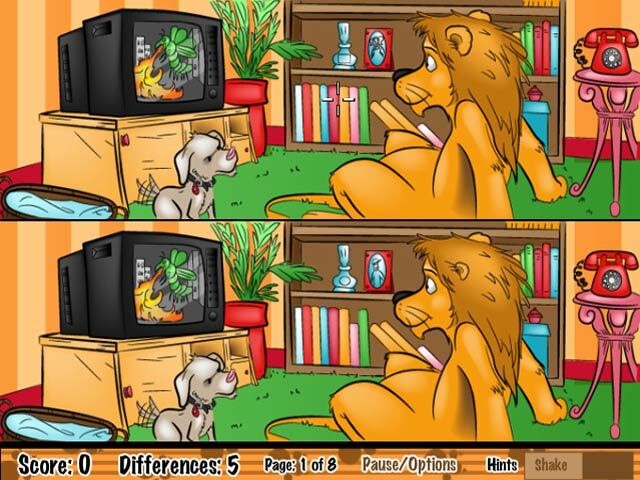 Find out in this fun and exciting Spot the Difference game! 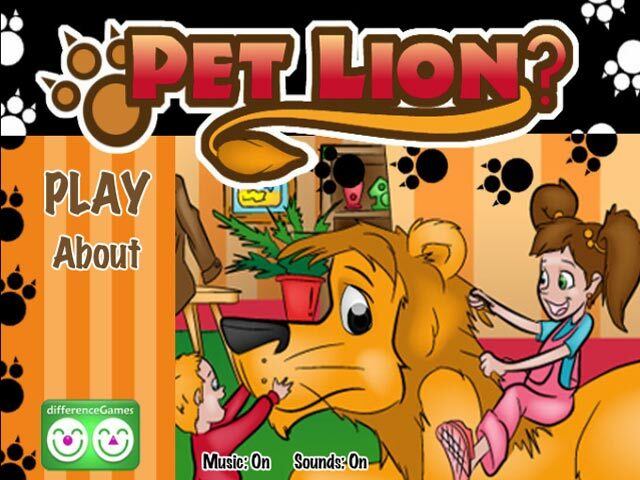 Proceed through this hilarious story!Can you survive a Pet Lion?Can you survive a Pet Lion? 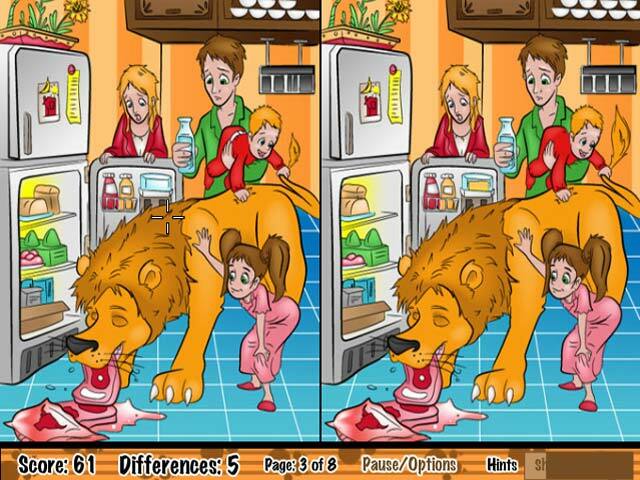 Find out in this fun and exciting Spot the Difference game! Proceed through this hilarious story!